Europa Luxury Condos Contact Us. 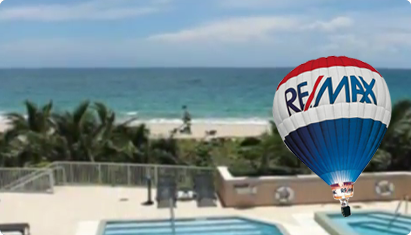 I would like to welcome you to RE/MAX Consultants Realty I. We are conveniently located on the 17th Street causeway in Fort Lauderdale. We work in what is called the Venice of America, Fort Lauderdale, FL. with 165 miles of canals. We pride ourselves on our superior knowledge of local markets from Miami to West Palm Beach. Our team of realty experts will provide you with the most up to date MLS information available. If you’re a buyer our team will provide you with all the latest information available to enable you to get the lowest price possible. If you’re a seller we will let you know the market value of your home when compared to past sold properties and current listings which would be your competition. For further information contact at 954-553-0020 Or fill out the form below.